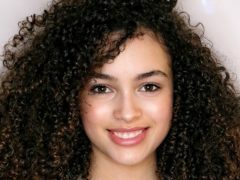 Game Of Thrones star Nathalie Emmanuel and I’m A Celebrity’s Emily Atack are among those to have paid tribute following the death of BBC child actress Mya-Lecia Naylor. 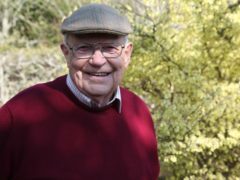 A north-east charity has been awarded a five-figure sum thanks to Children in Need. 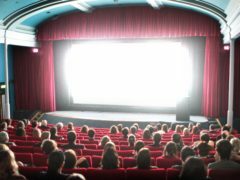 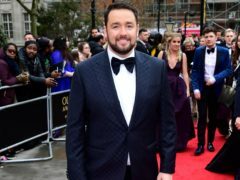 A venture to develop a British Comedy Foundation – to endorse the genre and find the next Fleabag or Monty Python – is being launched by the BBC’s comedy controller Shane Allen. 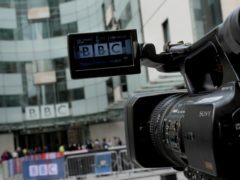 Tourism bosses in Cornwall are calling on the BBC to warn the public their TV weather broadcasts are predictions, rather than accurate forecasts. 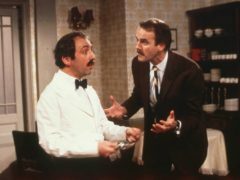 Fawlty Towers has been named as the greatest British sitcom of all time, with credit going to a “six–foot-five comic genius”. 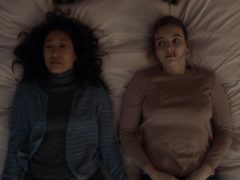 Hit drama Killing Eve has been renewed for a third series. 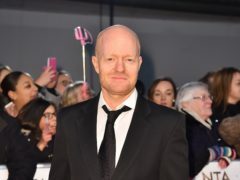 The BBC has acquired rights to a Nick Hornby short-form comedy series starring Rosamund Pike and Chris O’Dowd. 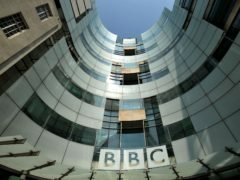 A lack of infrastructure for electric and plug-in hybrid vehicles is a major barrier for those considering a swap from petrol or diesel, according to new research. 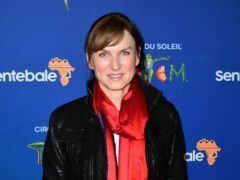 Fiona Bruce has said that a BBC boss once suggested that she did not need a pay rise because she could rely on her boyfriend. The BBC has the smallest gender pay gap among the UK’s main broadcasters, figures show. 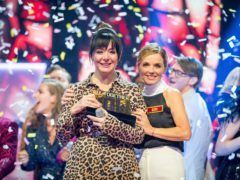 A former EastEnders producer who commissioned hit BBC shows including Shameless, Life On Mars and The Street will head up a revived academy for up-and-coming scriptwriters. 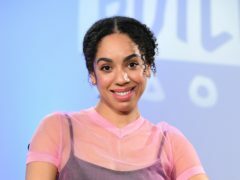 The BBC is launching an experimental podcast and radio play starring Pearl Mackie in an all-female cast. 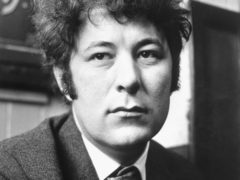 The BBC has announced a feature-length film exploring the life of Nobel Prize-winning poet Seamus Heaney. 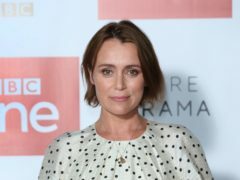 Keeley Hawes has said there is no escape from hit series Bodyguard, even when filming overseas. 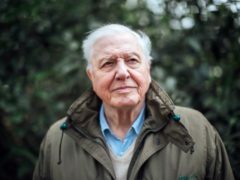 The BBC is looking to “change the world” with a £300 million deal to form a “natural history Netflix”. 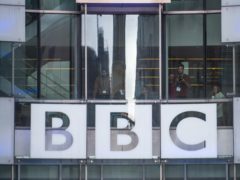 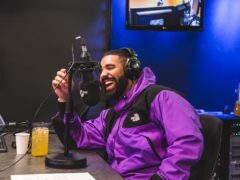 The BBC has announced a £173 million takeover of UKTV channels from Discovery as part of the “largest ever” deal in the broadcaster’s history. 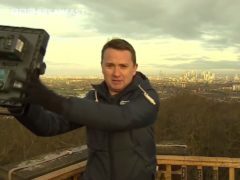 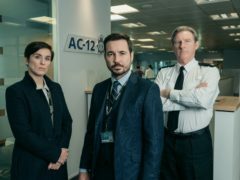 Line Of Duty has become the biggest TV show of 2019 with more than 7 million people tuning in to watch the police drama, according to the BBC.